I really love this one. Poor recording quality but a great song. It is a happy song. 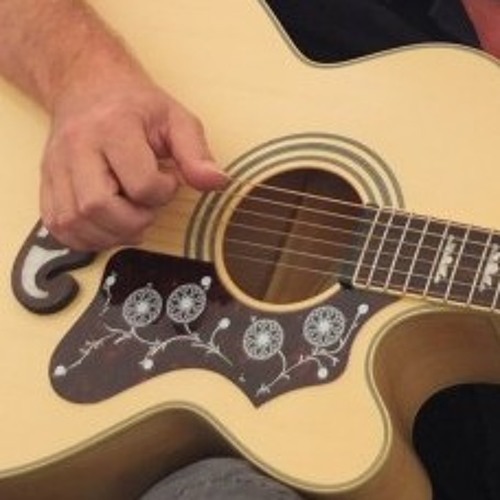 The guitar playing is very special and using my hand to mute the strings for rhythm purposes went very well. The songs lives by that riff. I recorded it in 1987. This is all me. I wrote the music and the lyrics, I played all instruments and sang all voices.